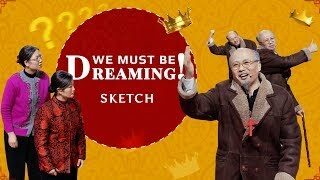 Gospel Movie Clip “My Dream of the Heavenly Kingdom” (3) – Where Exactly Is the Heavenly Kingdom? 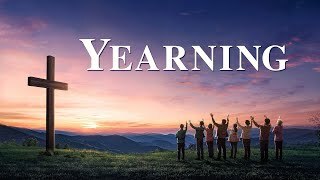 Gospel Movie Clip "My Dream of the Heavenly Kingdom" (3) - Where Exactly Is the Heavenly Kingdom? 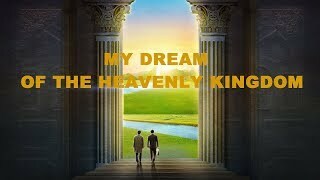 Christian Sermons: Gospel Movie Clip "My Dream of the Heavenly Kingdom" (3) - Where Exactly Is the Heavenly Kingdom? The greatest wish of us who believe in the Lord is to welcome the return of the Lord, to be brought into the heavenly kingdom, and receive the promise and blessings of God. Most people believe that when the Lord returns, we will be lifted in the air to meet with the Lord. But in the Bible, it is said that the New Jerusalem will descend from heaven. "The tabernacle of God is with men," "The kingdoms of this world are become the kingdoms of our Lord, and of his Christ." 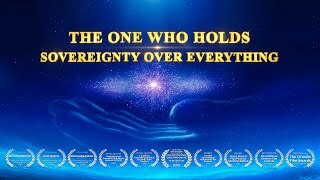 Is the heavenly kingdom in the sky or on earth? 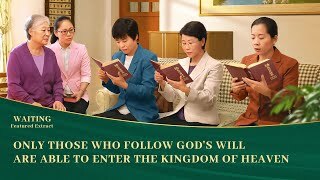 How will the Lord take the saints into the heavenly kingdom when He returns? Christian Movie | How to Be Raptured Into the Kingdom of Heaven | "The Moment of Change"
Praise the Coming of God | Christian Song | "The Kingdom Anthem III All People, Shout for Joy"
Best Christian Music Video | So Happy to Live in the Love of God | "Christ's Kingdom Is a Warm Home"
Gospel Movie | Disclose the Mystery of the Kingdom of Heaven | "Awakening From the Dream"